About a year ago I bought this Commodore 64 from eBay US. I got it cheap because the seller didn’t advertise the fact that it was a “silver label”, and there were 4 pictures of the (not so good-looking) box before seeing an actual photograph of the computer. So I was the only person who bid on the item! It’s a bit yellowed on the right side and a most of the hooks are missing on the back, but otherwise it is in good working condition. 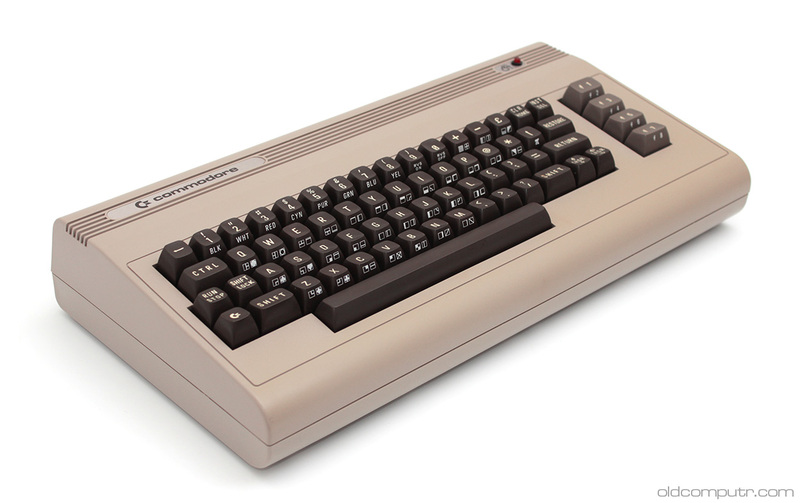 If you are a Commodore enthusiast like me, you know that the 64 with that label is one of the first few thousand models, and quite soon Commodore replaced it with the rainbow logo that was kept until the 64C in 1986. In the US the “silver” label was made of brushed aluminium, while most of the European models had a plastic one. I’ve seen some 64s on eBay where the rainbow label has been replaced by a fake silver one, so how can you tell if it is genuine? From the outside you can take a look at the serial number (it must be low for sure!) and check at the Commodore 64 serial number registry page if it looks legit. On the side, the first two motherboards (ASSY 326298 and KU14194-HB) have a square hole where the power supply unit is plugged in. 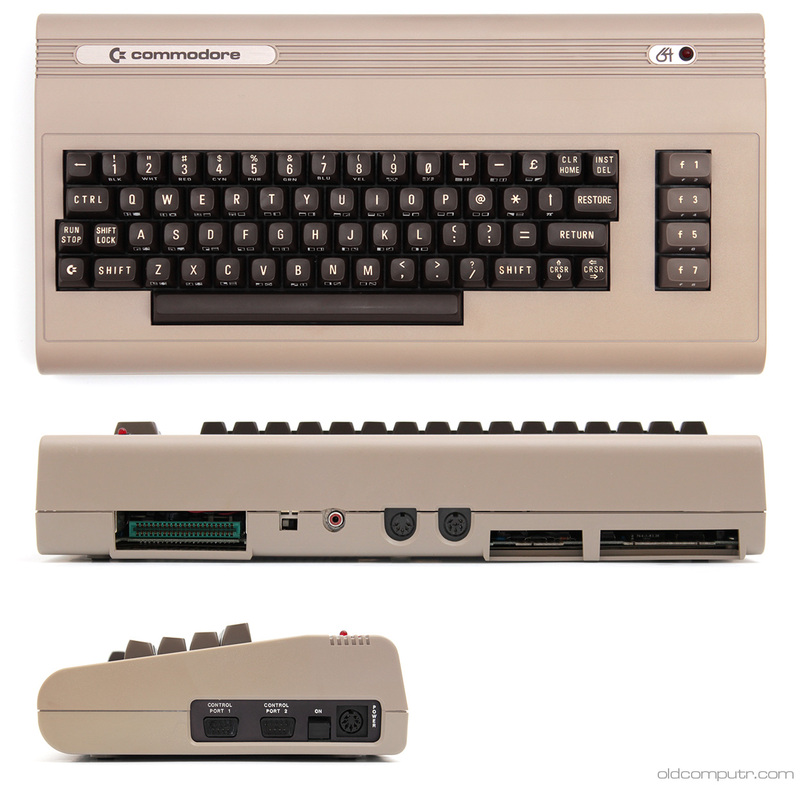 The 326298 has a 5-pin video connector like on the VIC 20 (composite only, no luma/chroma signal). Function keys can be light brown (leftovers from the VIC 20, Commodore style) or gray. On the inside, you can check for the motherboard assembly number. It should always be 326298 for the US NTSC models and some early PAL units, and KU14194-HB for most of the PAL models. The next motherboard assembly number was 250407 so as usual there was some overlapping and you can find it in some silver, but mostly rainbow label, 64s. If there is a different motherboard but the serial number is low, it could have been replaced to repair it (well… probably not to repair it, since it’s easier to simply swap the motherboard from a working C64), otherwise it could be a fake. The one I have is made in the USA with the motherboard assembly number 326298. The serial number is around 40,000 so it’s one of the last made with that board revision. Since I like to use and enjoy my computers, I removed the plastic protection that the original owner left on the labels (he probably didn’t notice them); I don’t agree that leaving it in place raises its “collection value” either now or in the future. There’s a date marked with a pen on the manual that came with the computer, 7 November 1982 (exactly 33 years ago): that could be the day it was bought. 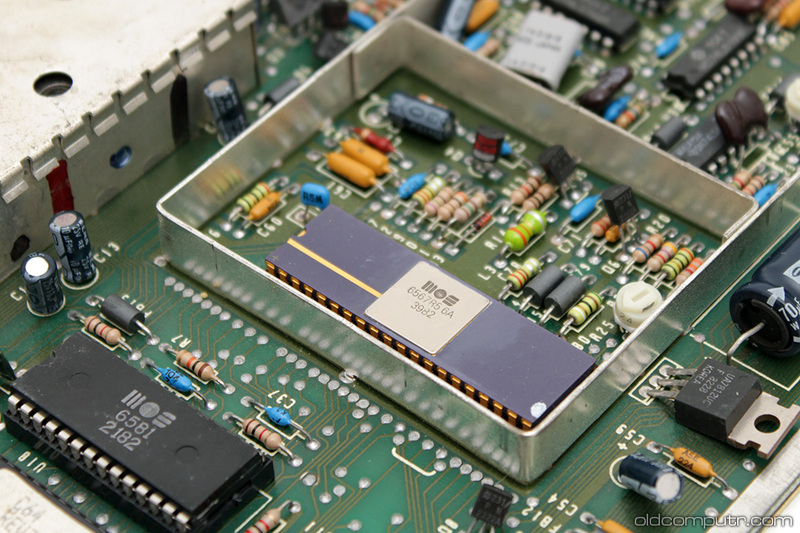 The date codes on the integrated circuits are all mid ’82 except for the PLA that was replaced at the beginning of 1984. Edit: the PLA on the motherboard is the original one, a Signetics 82S100; 8411 is not a date code, it’s probably the hex checksum of the original file. Thanks to Aphexian for the heads up in the comments. See The PLA Dissected for more information, especially chapters 2.3 and 3.1. The back of the motherboard is protected by a copper shield. 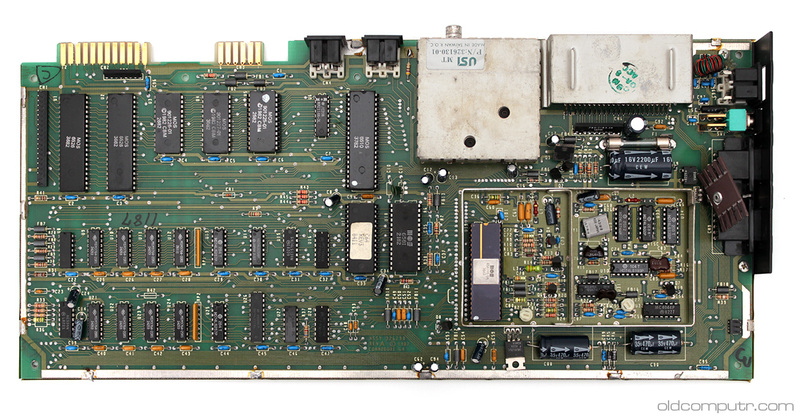 The two ICs that made the 64 so special were the VIC-II (6567 NTSC and 6569 PAL) and the SID (6581), that you can see in the close up below. 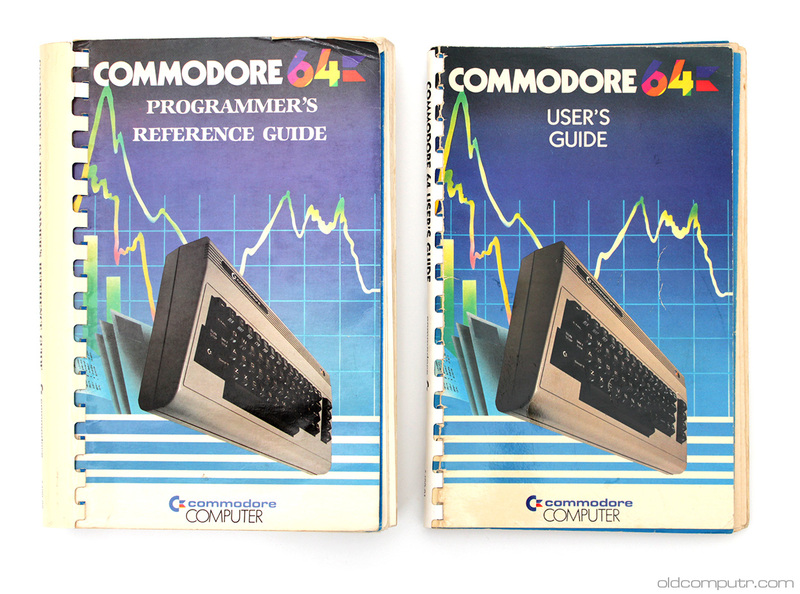 It came with the User’s guide and the Programmer’s reference guide. The Programmer’s reference guide included the full schematics for the computer. So sorry to hear that… maybe (next time :-) you can post a classified online and give it for free to someone who can take it from your home, without the hassle of packing and shipping it. Tim, the Commodore 64 has the entire computer in the keyboard. It didn’t have a hard drive inside and had 64K of RAM. Thanks! It takes some time to get the final result, I’m happy that you liked it. Thanks Aphexian for letting me know, I have updated the article. Oddly, my machine has the rainbow label and a serial number over 500,000 but is ASSY 326298 and REV A. 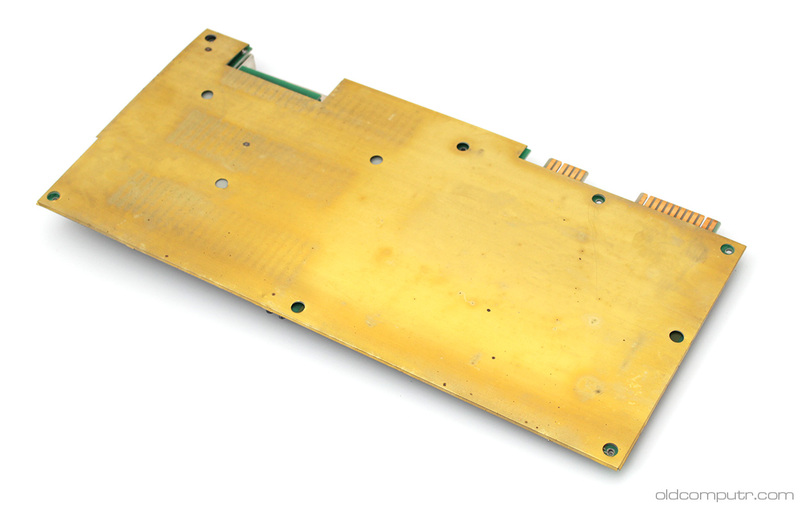 If you bought your C64 second hand, maybe the previous owner swapped boards for some reason, maybe to make a working and good looking C64 from two bad shaped ones. Or maybe it was swapped during a repair. True, you never know. I’ve had the machine since 1989, so whatever it was had nothing to do with a collector or “vintage gamer” type. 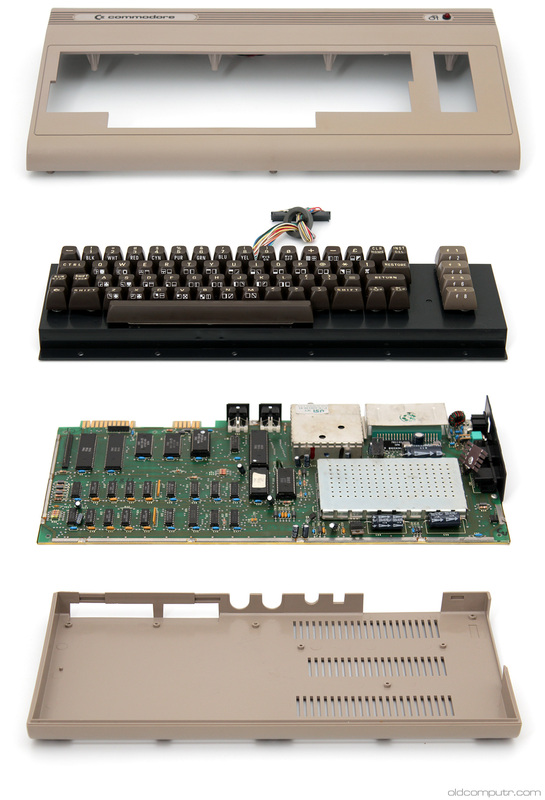 I lean towards the random left-over parts at Commodore theory given the two different models of connector on the board, unusual caps compared with any photo I’ve seen and the fact all this appears to be factory and not a re-work.